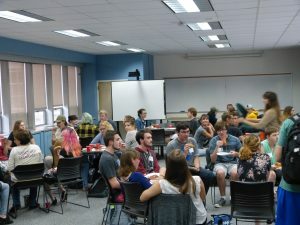 The Honors College was thrilled to welcome students back to campus and celebrated with our annual fall pizza party! 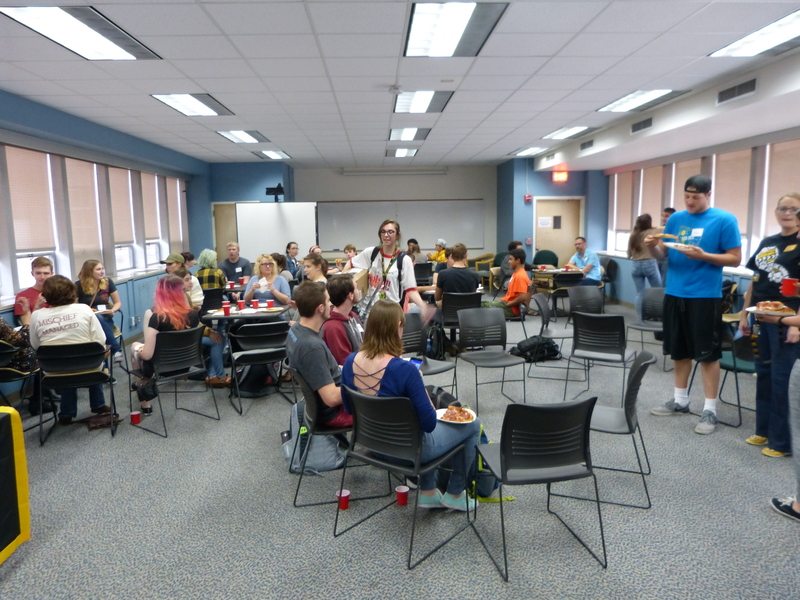 With over 150 people in attendance, the Honors College set a new record for turnout at this event. Thanks to everyone who made it a success!